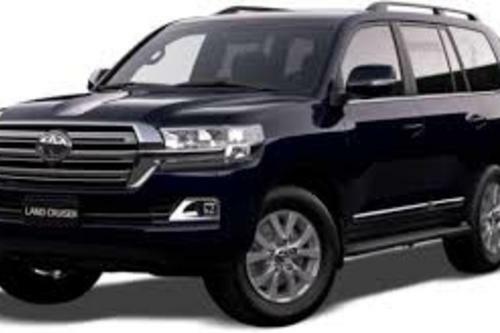 We offer full servicing and maintenance for all makes and model vehicles, including passenger cars, 4x4/4wd 4 wheel drives and light to a medium diesel truck. 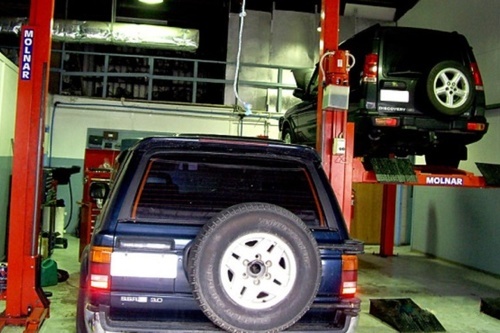 Regular car service is important to the health and longevity of your car. At Ian Payne’s Automotive Engineering, we ensure your vehicle is in top condition by providing you with a free safety check with every car service. 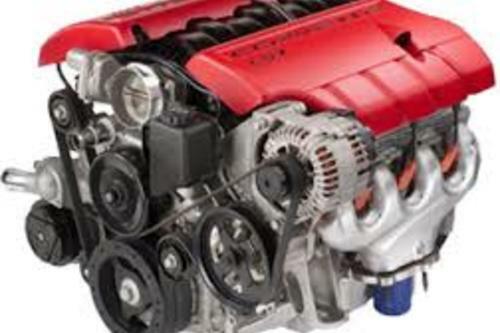 We can tune your car to make it run efficiently and at its best. Having both a fully equipped workshop and automotive engineering facility enables us to provide a comprehensive range of automotive services so that you can rely on us to keep your vehicle in excellent mechanical condition and to undertake all those mechanical repairs that arise from time to time. From minor repairs to major repairs, we can ensure you vehicle is back on the road in no time. If your car has trouble starting, turning over, or the charge light is on - we can test your car battery, and provide you with a report to let you know the condition of your battery and advise whether it needs to be replaced. We provide high-quality Century Batteries that come with a warranty. 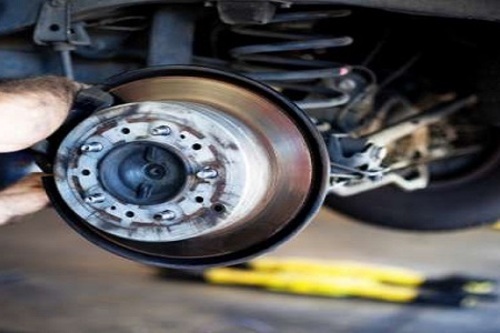 We replace Brake Pads, Rotors, Shoes, Drums, Wheel Cylinders, Master Cylinders, Brake Lines / Hose, Calipers. We also Machine Discs and Adjust Handbrake as required. 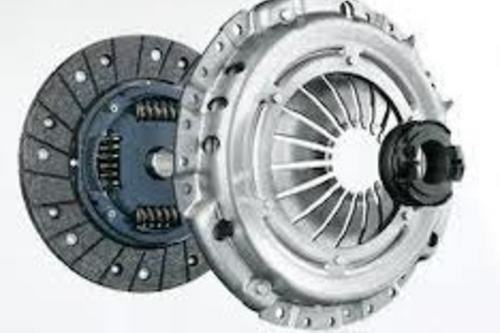 If you have problems with your Clutch, eg: the Pedal going to the floor, hard to get into Gear, Leaking Fluid, or it’s slipping. 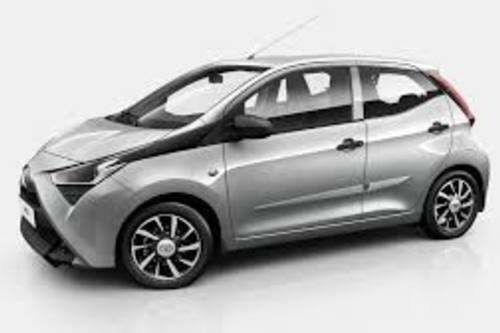 We can diagnose and repair the problem including Flushing the Clutch Fluid, Replacing Cables, Repairing or Replacing the Clutch Master and Slave Cylinder. 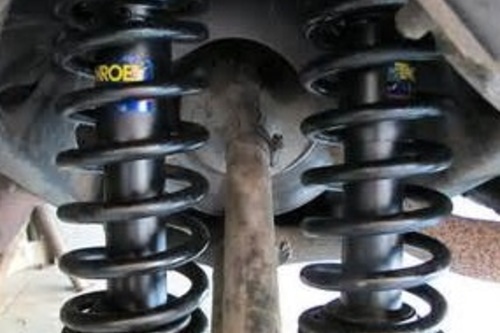 If your car is Clicking or Clunking when turning, chances are the CV Joint is worn or the CV Boot needs replacing. We can diagnose report and repair as required. 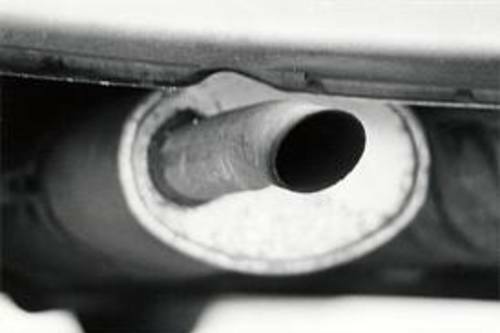 If your exhaust is making loud noises, blowing out smoke, is rusted out, or has fumes entering the car - we can repair or replace the Muffler, Exhaust Pipe, Oxygen Sensor, Exhaust Manifold and all Exhaust Gaskets. We can repair anything from Carburetors to technical Fuel Injection problems. We carry out diagnostic work and also repair faulty components like Fuel Pump, Fuel Injectors, Fuel Pressure Regulator, Fuel tank or even just a Fuel Filter. Whether you have an Automatic or Manual Gearbox and it is slipping in and out of gear, making noises or is leaking, we can diagnose and repair the problem. If your car is leaving a messy puddle on the ground, or just drips, we can degrease your engine and source the location of where the leak is, and repair. If your car is leaking Power steering Fluid, making noises or is hard to turn, we can diagnose and repair the problem. Complete Flush of all lines pump and rack replace parts if necessary radiator/cooling system. Overheating is one of the most common causes of mechanical breakdowns on the road. Overheating can cause severe damage to the engine and the transmission. As, the cooling system can get clogged with built-up deposits from oil, grease, scale, hose decomposition, and other materials, maintaining your vehicle's radiator, fluids and cooling system are essential to keeping your car on the road. Coolant protects your engine from overheating and from freezing. The coolant's effectiveness can diminish over time and lose many of its protective properties causing your radiator to rust and corrode. Whether your car doesn’t start, turn over or has problems - we can check and report the problem, replace parts as necessary to ensure your car starts the first time, every time. If your wheel bearing is grinding, has a whine, or has seized, we can diagnose the problem and repair. Provide parts for all serviced makes and models. Thinking of buying a car and would like to know if there is anything wrong with it? 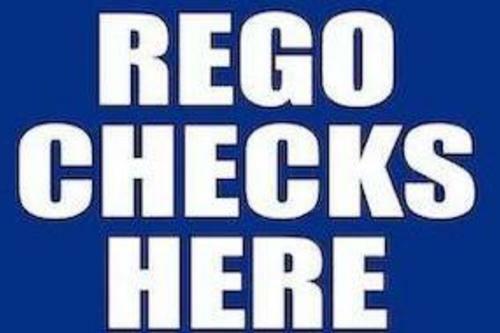 We can check over the whole car and provide you with a report so you can make up your mind about buying the car. 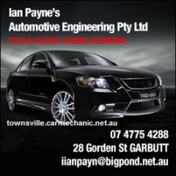 We are an authorised (RWC) Roadworthy Inspection Station in Townsville. We can carry out Inspections and provide Safety Certificates on vehicles that are about to be sold, having just been bought, or is being transferred. We also can repair your vehicle to Road Worthy standards. An automotive engineering facility to manage major repairs and engine rebuilds. 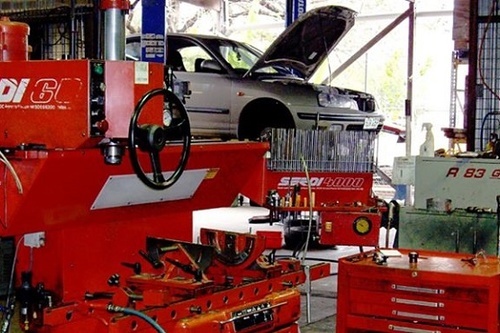 Having both a fully equipped workshop and automotive engineering facility enables us to provide a comprehensive range of automotive services so that you can rely on us to keep your vehicle in excellent mechanical condition and to undertake all those mechanical repairs that arise from time to time. Exchange of cylinder heads and motors we have an extensive range of cylinder heads and motors available for exchange.